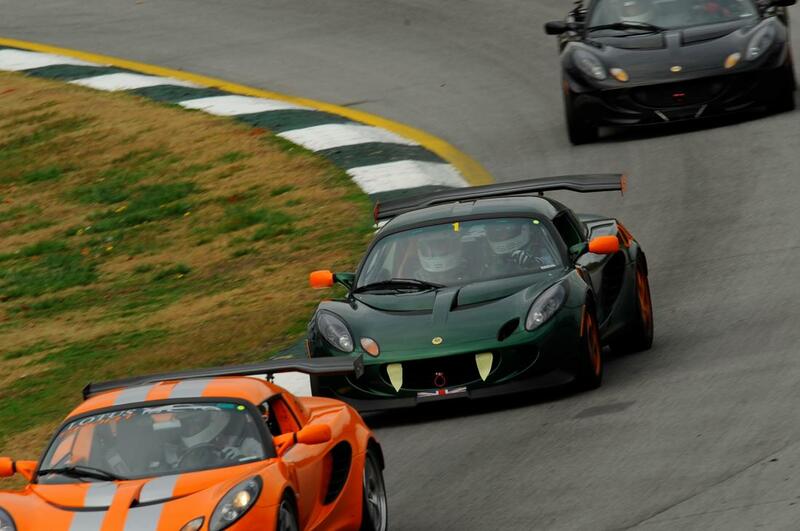 LotusTalk - The Lotus Cars Community > Lotus Discussions > Interior/Exterior > APR wing owners: Any regrets? APR wing owners: Any regrets? 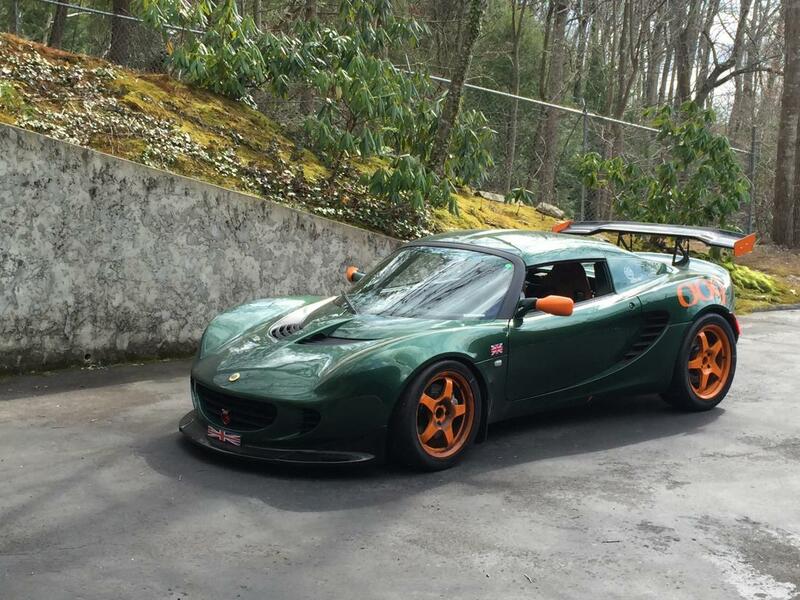 I am currently on the edge of my hair-trigger buying button to pick up an APR wing for my 07 Exige S.
I was really trying to be the no-wing guy. I even removed the OEM wing because I just don't like it (and it doesn't actually do anything except add weight). I track maybe a couple times a year at NOLA which has a straight where I can reach 120-130mph, with mostly tight <50mph turns. Beyond that, it is all street presence. I was going for subtle-menace, with no wing, side skirts, custom diffuser, top-exit exhaust, etc. All the beef was down low. But it feels TOO subtle without the wing. I considered the Reverie wings for a no-drill option but, like the OEM wing it really won't do much AND it costs 2 kidneys, but I only have one. So those of you who followed this path and chose the APR wing....any regrets? Anything I should look out for? I will be doing the install myself as it looks pretty straightforward. The Reverie tailgate mounted wing (stock location) provides ample downforce. It has adjustments for angle of attack. The stock wing provides needed downforce to a much lesser extend as well. At speeds over 80mph either wing makes the car much more stable than without. I have tried both ways using both stock and Reverie. the carbon mounting locations to increase downforce. Not able to get enough front downforce to be able to utilize a lot of what the wing can provide. Great piece of kit though. Love ours. David, in the rear, had one as well. Hard to tell, but doesn't look like much of a front splitter. That one was not. We tried another, and dive planes as well.